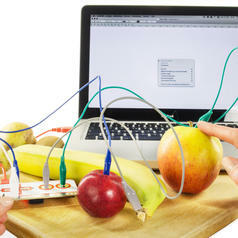 Venture into the world of electronics and build your very own robot! 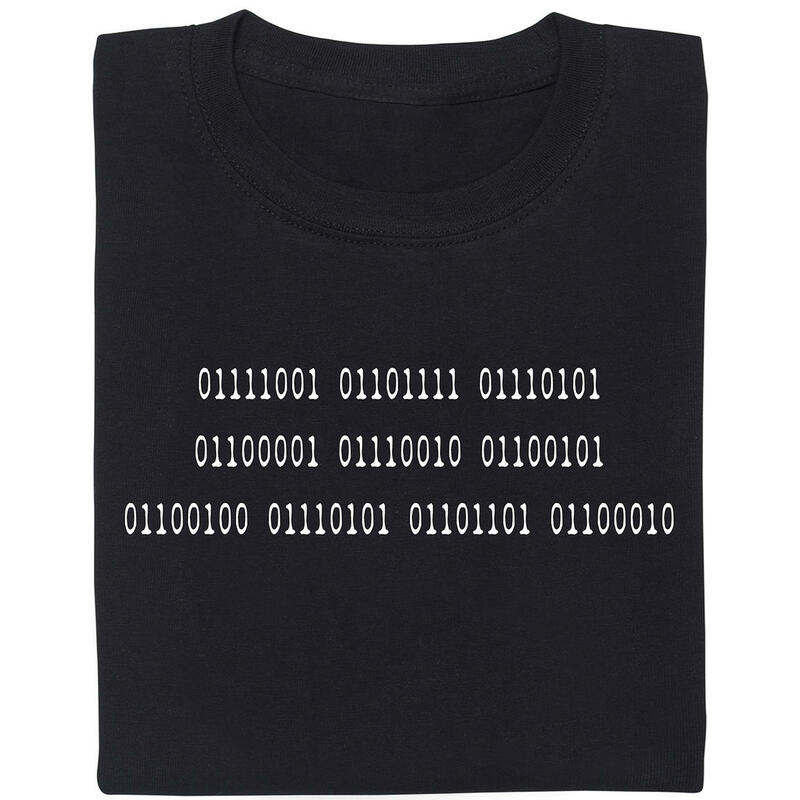 While electronics certainly is a complex and fascinating field, many newcomers are put off by the sheer amount of complex information out there. Which tool should a starter buy? Do they really need to spend huge amounts of money on kits and tools they might never use? Like the Analogue Robot Construction Kit! 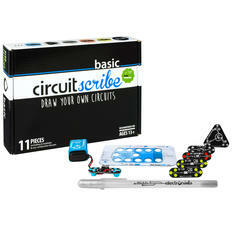 In this starter kit, interested newcomers and veterans alike will find a true introduction to electronics. No apps, no PC connection  just pure fun! As soon as you've assembled your robot, it can show off 12 different functions, including following and avoiding light and mastering an obstacle course! Thanks to the detailed instructions, even laymen can assemble the robot in one to two hours :). 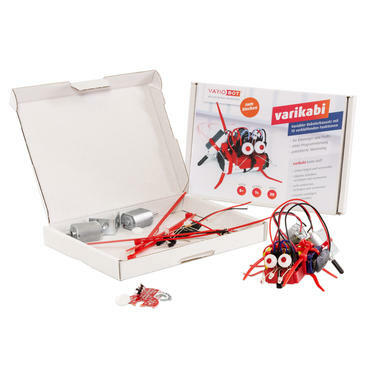 You can choose between the varikabo variant with solder connections and the varikabi variant with push-fit connections. In both cases, you'll need a 9V battery, a pair of plyers and wire cutters. For the varikabo, you'll additionally need some soldering equipment. 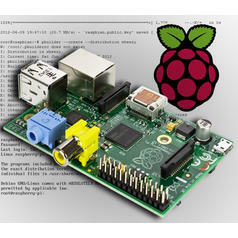 from 9,95 € lade... Raspberry Pi Model B Accessories Various accessories for the Raspberry Pi.